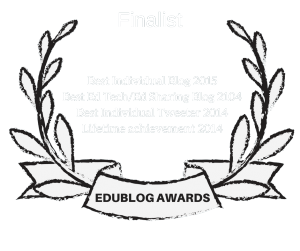 Not “The Best,” But “A List” Of Mindmapping, Flow Chart Tools, & Graphic Organizers. 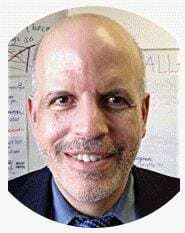 I’m actually going to start-off with an excellent post by Valentina Gonzalez titled Scaffolding for ELs. 6 Scaffolding Strategies to Use With Your Students is from Edutopia. 8 Strategies for Scaffolding Instruction is from Ms. Houser. 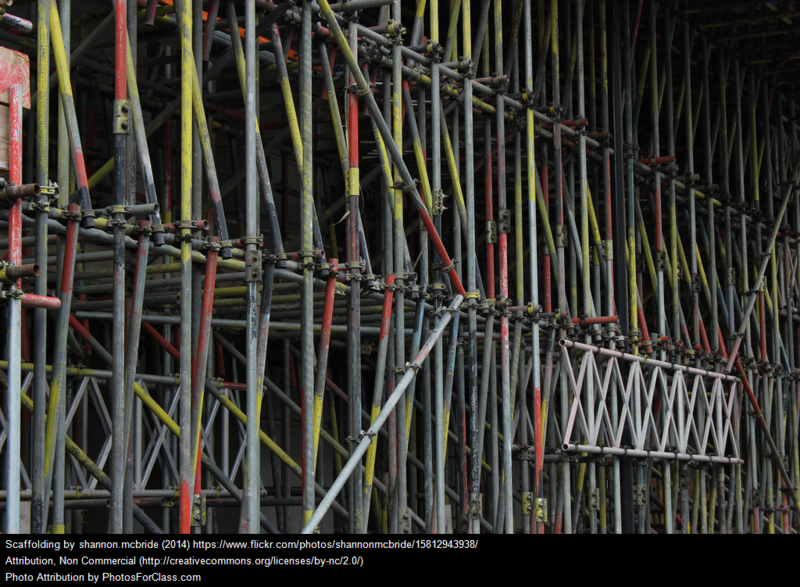 ‘Teachers Know A Lot About Scaffolding’ For Complex Texts is one of my posts over at Education Week Teacher. It’s Part Two in a series on…scaffolding for complex texts. Part One featured responses from three educators: Wendi Pillars, Amy Benjamin, and Christopher Lehman. Part Two includes three joint commentaries from Nancy Frey and Douglas Fisher; Tammy Mulligan and Clare Landrigan; and Aaron Brock and Jody Passanisi. Just-in-Time Support is a good piece in ASCD Educational Leadership on scaffolding strategies. 7 Ways to Scaffold Instruction for English Language Learners is from Teach Learn Grow. Scaffolding for Success: Best Practices for Secondary ELLs is from TESOL. Scaffolding CCSS Instruction for ELLs – New Resource Guides is from Colorin Colorado. On-the-Spot Scaffolding for Students is from Edutopia. How do I make my anchor charts ELL friendly? is by Valentina Gonzalez.